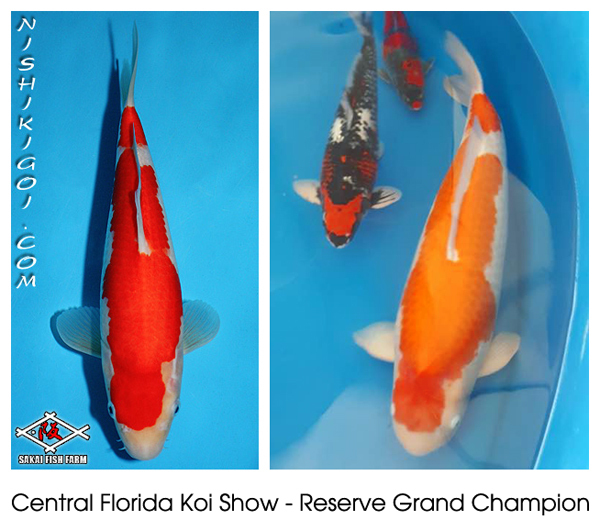 Huge Congratulations to David Hardcastle for winning Reserve Grand Champion at the 2017 Central Florida Koi Show with his Sakai Kohaku! David’s Kohaku was won on Nishikigoi.com way back in 2011 when she was only 11 inches. At the time of the show she displayed at an astonishing 34 Inches… a testament to Davids’ koi keeping mastery! He sure knows how to grow them! Congrats from all of us at Nishikigoi.com and Pan Intercorp! This entry was posted in Uncategorized on March 20, 2017 by koiadmin.